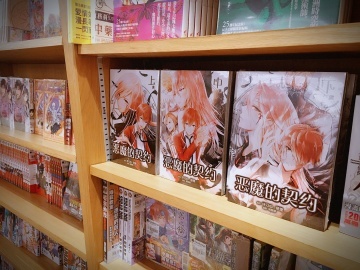 A Deal With Lucifer 《恶魔的契约》 | A story about angels, demons, and humans. 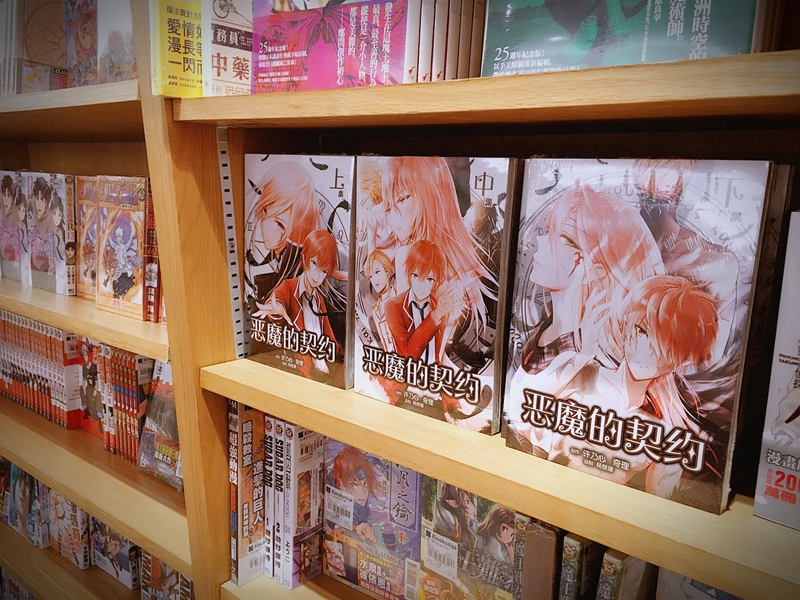 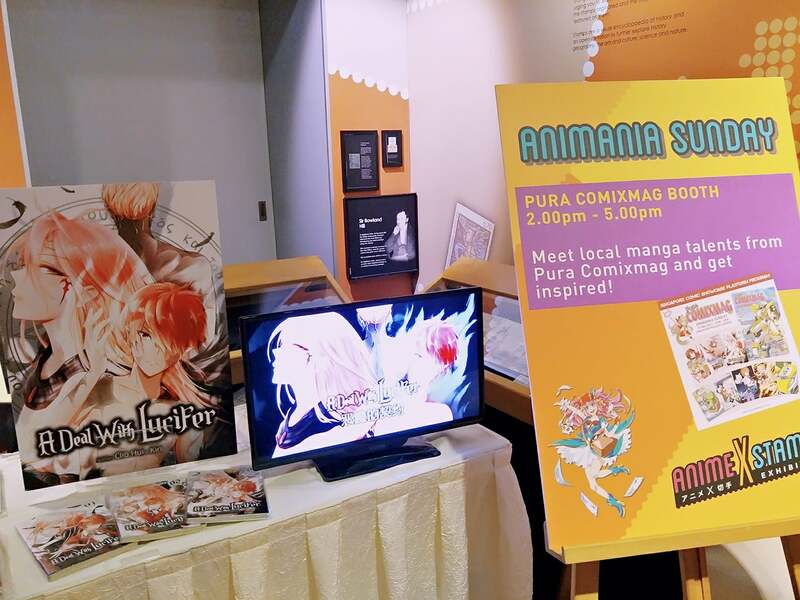 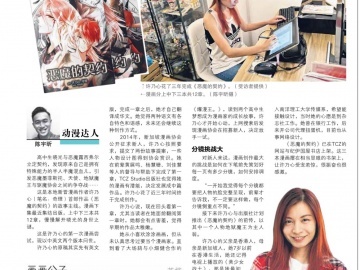 Check out the latest news of A Deal With Lucifer 《恶魔的契约》 – A high fantasy manga series by Clio Hui Kiri. 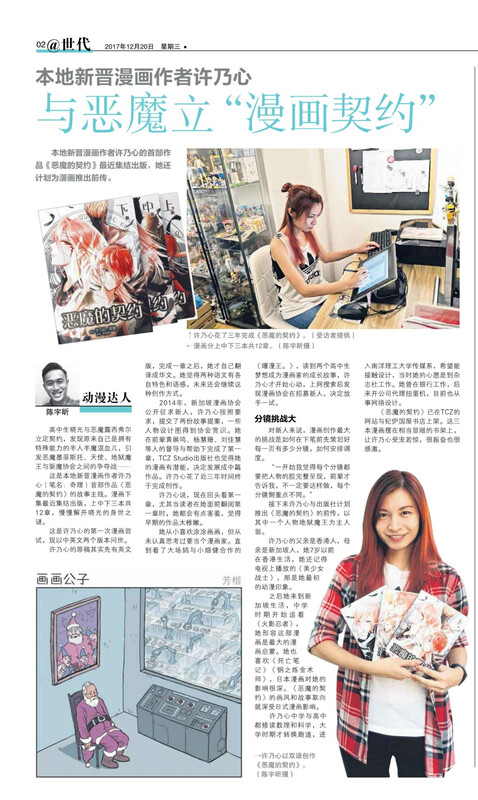 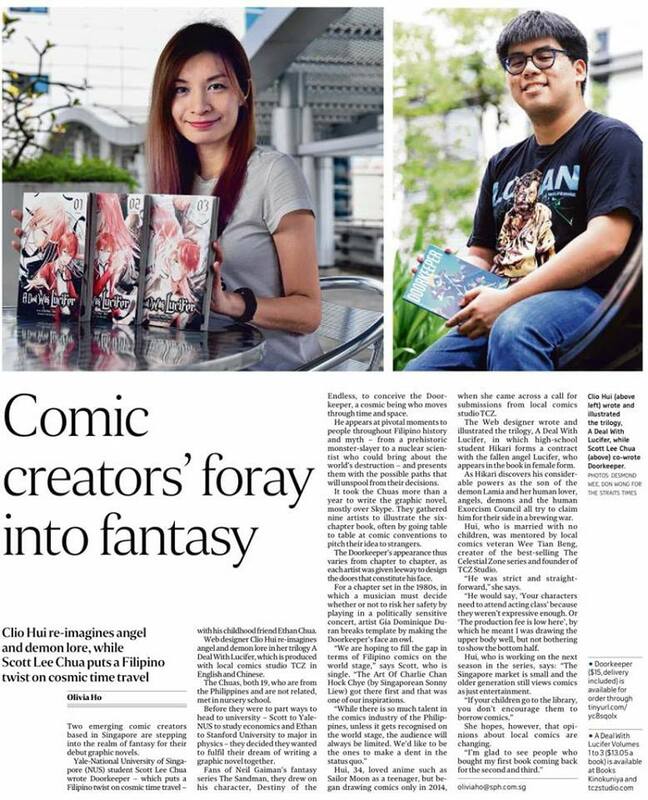 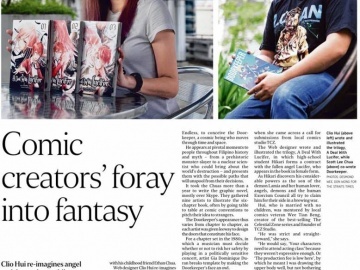 A Deal With Lucifer 《恶魔的契约》 is a high fantasy manga / comic book series by Singaporean Comic Artist Clio Hui Kiri.